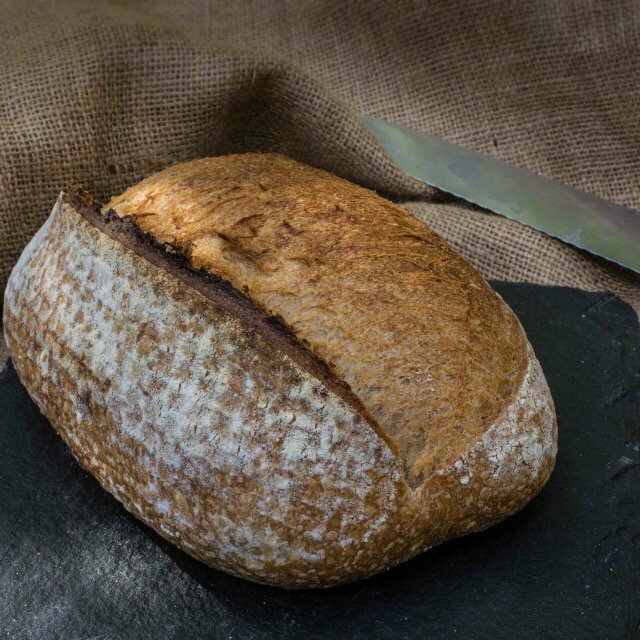 We’re delighted to learn that one of our partners, the White Cottage Bakery, has won a Gold at the World Bread Awards with their Rustic White bread. Helen, Head Baker at the White Cottage Bakery uses the Prior’s Flour for much of their baking, including The Prior’s White Flour, The Prior’s Wholemeal Flour, The Prior’s Spelt Flour and The Prior’s Rye Flour. Helen tells us that the award winning Rustic White uses 100% Prior’s Flour. Congratulations to Helen for this important recognition of her great skill and technique. It is a pleasure to work with you and share your passion for great artisan bread!